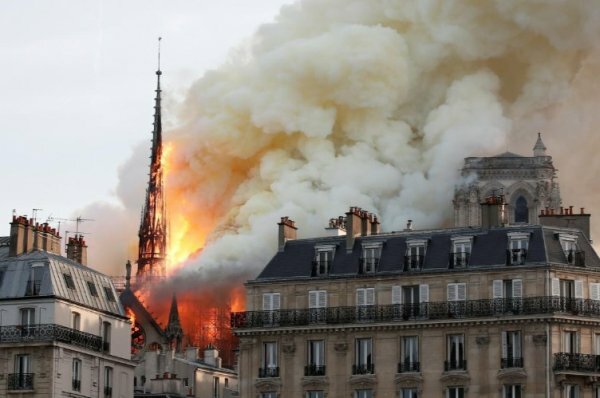 Notre-Dame Cathedral went up in flames on Monday in a roaring blaze that devastated the Parisian landmark, a hearing loss for the city and for France. 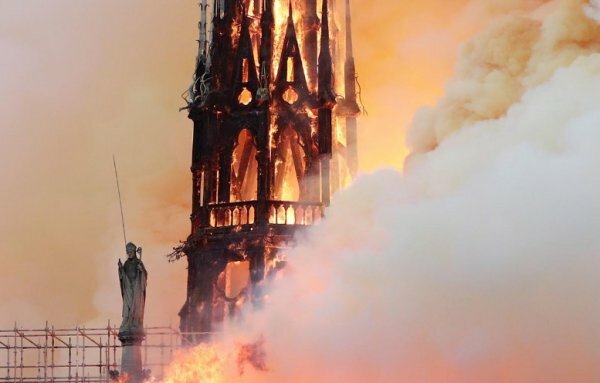 The cathedral, which dates back to the 12th century, featured in Victor Hugo’s classic novel “The Hunchback of Notre-Dame.” It is a UNESCO World Heritage site that attracts millions of tourists every year. 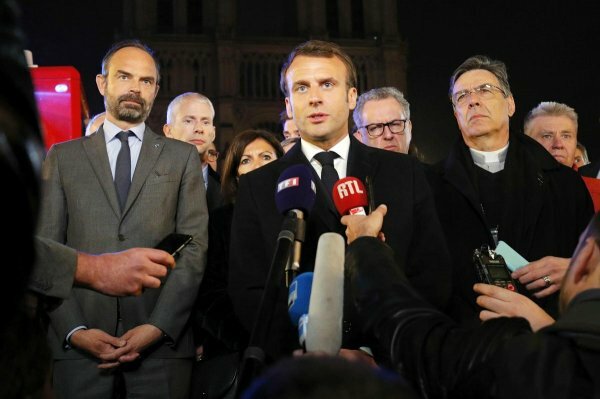 “The worst has been avoided,” French President Emmanuel Macron told reporters at the scene shortly before midnight. 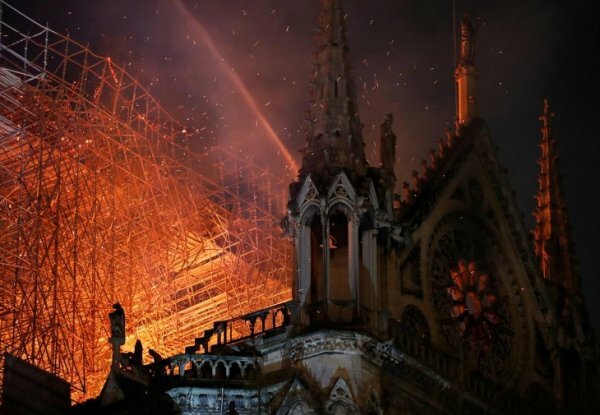 Macron said France would launch a campaign to rebuild the cathedral, which is considered to be among the finest examples of French Gothic cathedral architecture, including fundraising efforts and by appealing to “talents” from overseas to contribute. 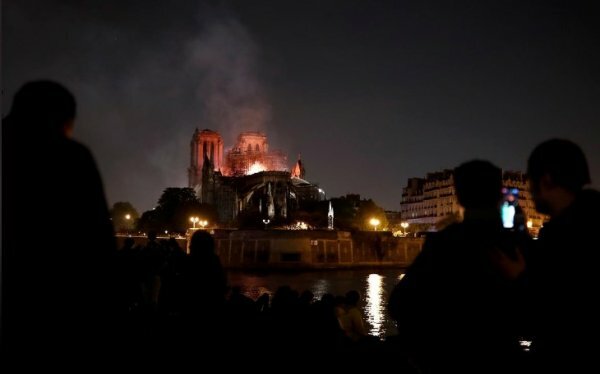 US President Donald Trump expressed horror on Monday at the fire engulfing the historic Notre Dame cathedral in Paris. 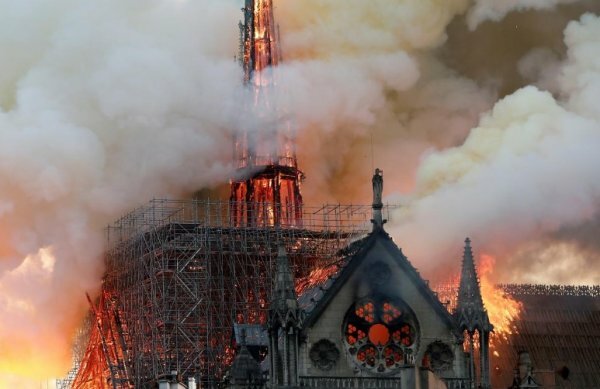 “So horrible to watch the massive fire at Notre Dame Cathedral in Paris. 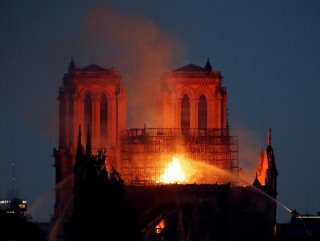 Perhaps flying water tankers could be used to put it out. Must act quickly!” Trump wrote on Twitter.